But one thing they don't have in common ― at least, not anymore ― is the necessity of tying oneself to a single work location. Until recently, Silicon Valley was a tech startup founder's only option for scaling fast. Now, entrepreneurs can raise serious capital, acquire top talent, and build viable MVPs within many different supportive startup networks around the world. With that said, many of the U.S. founders we speak with still act like their work is contingent on "the excavation site" of Silicon Valley. According to the Startup Genome Project, this couldn't be further from the truth. In 2017, the organization released their third annual report, pulling data from 10,000 startups and 300 partner companies. Burgeoning startup communities can now be found on nearly every major continent, with some of the most surprising activity happening in Beijing, Stockholm, and Toronto. With that said, three cities stand out above all others: San Francisco, New York, and London. 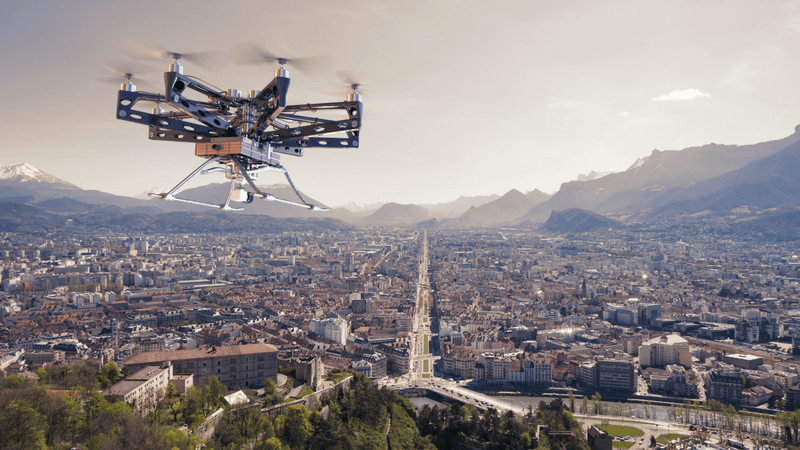 For the remainder of this article, we'll provide an overview of these three global cities for building tech startups. New York City's tech startup scene may be less than 30 percent the size of San Francisco's, but it's quickly gaining ground. Since Yahoo acquired Tumblr in 2013, the city has been home to several unicorns, including Warby Parker, Buzzfeed, and Blue Apron. As reported by CB Insights, nearly a dozen more unicorns are set to arrive on the scene. It's activity like this that's causing many insiders to compare the scene in New York City to that of a younger San Francisco/Silicon Valley. With that said, there are some definite differences between the two communities. New York City is home to the world's leading financial institutions and nearly every other imaginable industry you can fathom. Such diversity has made the city a prime location for founders involved in fashion, finance, advertising, media and healthcare. Besides being arguably more diverse than its west-coast counterpart, the city appears to be more driven by cash. According Bizbrain.org, individuals working for NYC startups are 50 percent more likely to simply "want to make a good living," as opposed to Silicon Valley startup employees who are 30 percent more likely to "want to change the world." The numbers reflect this sentiment, as NYC startups raise 27 percent more in the scaling stage than both London and Silicon Valley. Thus, startups that want to scale fast, and could benefit from the city's diverse ecosystem, would do well to check out NYC. 1. Tight-knit Community: Interestingly, New York City startups seem to be more communicative and supportive of one another. At least, that's the consensus in many online discussions. 2. Closer Proximity to Key Contacts: Due to the city's dense nature, NYC offers the advantage of positioning entrepreneurs a quick subway ride from VCs, clients, and key partners. Such proximity can be advantageous toward building stronger relationships faster. 3. Unusually Ambitious: New York is a place — often the place — where people from all walks of life go to "make it." If you're looking for hardworking, ambitious individuals to join your team, look no further. 4. Culturally Diverse: Perhaps, the only city that can rival London in terms of diversity. Smaller startup community than San Francisco. Fewer venture capitalists than San Francisco. If you haven't visited London in a while, you may be surprised to learn that the city boasts an estimated 3,000 to 5,000 active tech startups with a combined value of £34 billion. London is also home to more tech unicorns than anywhere else in Europe. Why did all this growth happen in London, as opposed to another European city? A combination of generous government tax incentives (the enterprise investment scheme and the seed enterprise investment scheme), a long-established financial sector, and a large community of affluent consumers, could have something to do with it. London startups raised an impressive $2.9 billion in 2015, according to government-funded non-profit London & Partners. Considering, the city currently employs more than 60,000 individuals in the FinTech sector, it's safe to say London will meet its goal of becoming the FinTech capital of the world by 2020. Perhaps, one of the more unique aspects of building a tech startup in London is the city's abundant number of established and world-renowned industries: Fashion + design, media, and banking. For entrepreneurs looking to innovate outside of the somewhat insular Silicon Valley bubble, London offers an outstanding opportunity to collaborate with fresh perspective. 1. Established Technology Sector: Home to an estimated 40,000 tech companies, you won't have to look far to find tech entrepreneurs who speak your language. The Seed Enterprise Investment Scheme (SEIS) provides private investors with 50 percent of investments (up to £150,000) back in income tax relief. The Enterprise Investment Scheme (EIS) encourages investment in later-stage startups by providing investors with up to 30 percent of their investments (of up to £500,000) back in income tax relief. Additionally, the UK boasts the largest network of double tax treaties in the world, tax exemptions for foreign dividends, and several other benefits. 3. Culturally Diverse: As a city that was recently part of the European Union, London maintains one of the most culturally diverse populations in the world. 4. More Women in Tech: Those looking for a more female-friendly environment would be interested to learn that 30.3 percent of London's tech scene is female. That's three times more women in London tech than Silicon Valley! Traction outside of revenue may not be enough to secure investments from London VCs. Significantly less venture capital firms than in the U.S.
Stronger fear of failure and less inclination toward pivoting in the air. Fewer daily networking events (2-3 compared to 20+ in major U.S. hubs). Thinking about building your tech startup in London? Check out the newest RocketSpace tech campus in London. Though both New York City and London come close, the Bay Area still takes the cake for being a top spot to launch tech startups from. According to Crunchbase, 225 of the 335 acquisitions made since 2006 have been in California. Painting an even stronger picture, a 2016 report from the Martin Prosperity Institute, revealed San Francisco raised more venture capital than any other city in the world in 2016. The Bay Area attracted nearly $11 billion dollars last year. That's more than a quarter of total global venture investment. 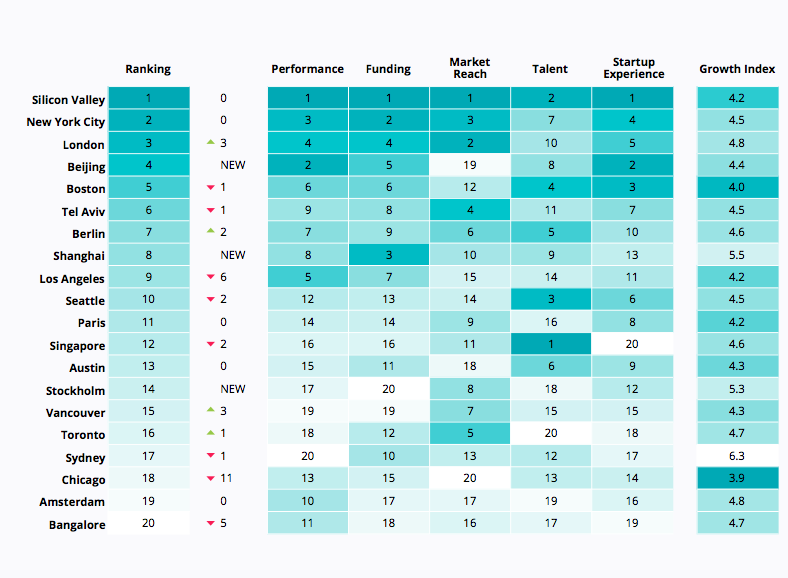 Undoubtedly, the above numbers represent the willingness of Silicon Valley and San Francisco VCs to take risks. Considering the Bay Area is where startup culture was born, it's not surprising the area's venture capitalist firms are more generous when it comes to parting with their cash. However, obvious advantages aside, each year there are new debates about whether or not tech startups should leave San Francisco. Skyrocketing rent and commercial leasing prices are understandably causing many young founders to look elsewhere. Even large corporations are trying to offset costs by providing employees with bonuses for living in certain locations (e.g. Facebook is paying its workers $10,000 to live closer to Menlo Park). With that said, there is a reason the original RocketSpace tech campus is located in the heart of San Francisco. Innovation begets innovation; startup founders make more progress when surrounded by the best of best. We've seen many founders successfully offset the costs of building in Silicon Valley by taking advantage of shared workspace. Thinking about launching your tech startup from San Francisco? Come visit RocketSpace and see if our innovative tech campus is a fit for your company. 1. Access to Top Talent (with previous startup experience): The Bay Area's reputation manages to attract the best talent from around the world. Case in point: Approximately, 70 percent of the area's software developers were born outside of the U.S. The area also boasts talent that can be sourced from headquarters of the world's largest tech companies (i.e. Google, Facebook, Apple). 2. Easier to Raise Money: As outlined above, a higher concentration of VCs and a "fail fast" attitude makes fundraising faster in the Bay Area. 3. Easier to Network: On any given day, you will find dozens of events to choose from. Put simply, the area eats, sleeps, and breathes tech. A higher cost of living often forces workers to take residence far away from office locations, which leads to undesirable commutes and decreased productivity. A higher level of competition means startup founders need to be especially on their game to get noticed and successfully raise funds. Silicon Valley and the Bay Area can feel a bit insular at times. Can we recruit top talent here? Can we reach our customers here? Often, the deciding factor comes down to practical reasoning. For example, if you're building a material science company, then NYC is probably your best choice. Here, you will have access to many chemical production companies within close proximity. Conversely, if you're starting an e-commerce app for globally minded women, London might be your best bet. And, of course, you can almost never go wrong with San Francisco and the Bay Area. The bottom line: Research your customer concentrations and distribution channels, factor in your personal preferences, and decide accordingly. Looking for coworking in London or Silicon Valley? 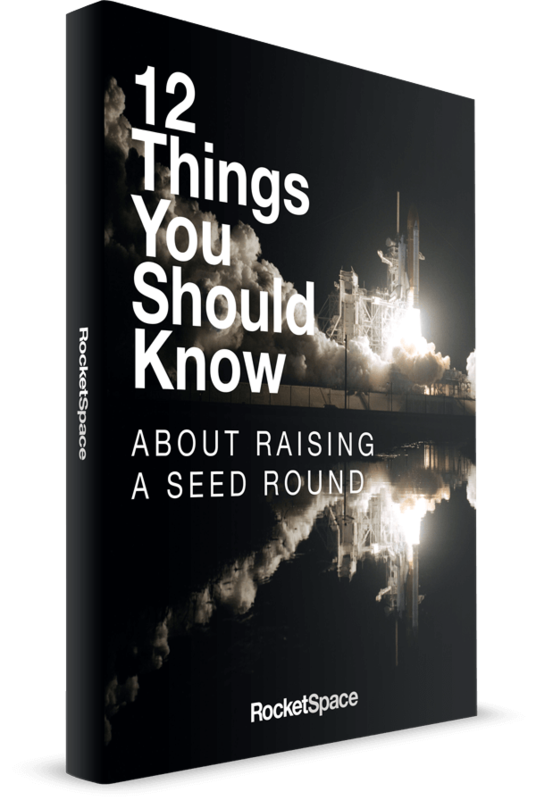 At RocketSpace, our goal is simple: Supply Seed to Series C tech founders with everything they need from investor introductions to corporate partnerships to amenity-rich workspace, so they can build smarter and faster. 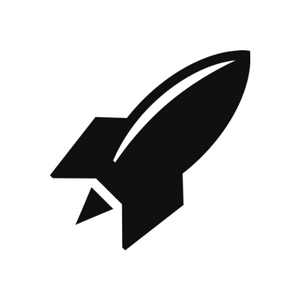 Come visit RocketSpace with a free day pass.